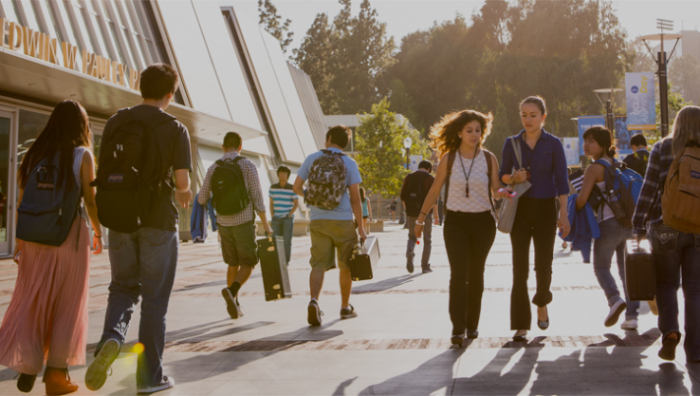 Startup UCLA is hiring an intern to assist with Startup UCLA & Blackstone LaunchPad programs and events. Interns are hired on a quarterly basis with the potential for extension each quarter. We are looking for UCLA undergraduate students interested in entrepreneurship, marketing, events, and are comfortable working in a startup environment. To apply, email your resume and a cover letter to startup@college.ucla.edu with the subject line “Fall 2016 Internship” by Wednesday, September 28.